I've personally had my eye on AirVuz for about three years now just from following them on Instagram. 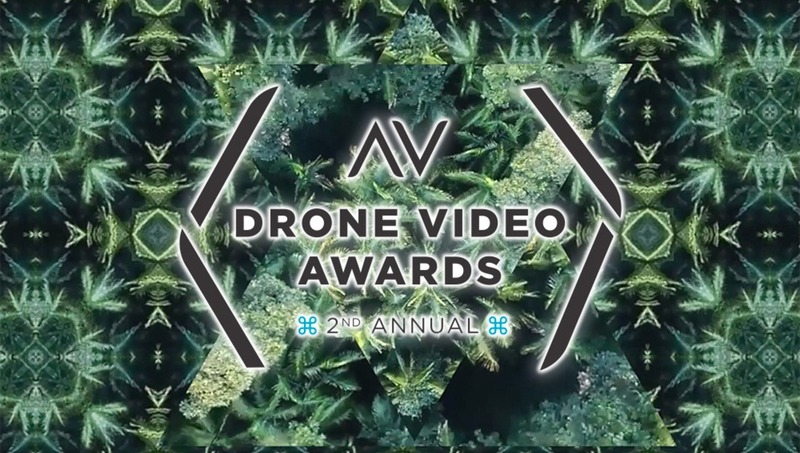 This year, I decided to make my own account and get online to join the community when I noticed that they were also voting for their 2019 Drone Video Awards. 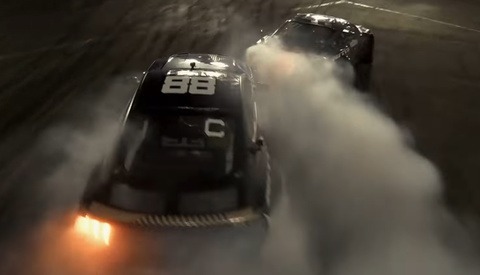 I was bummed to be late to the party but very happy to submit to their third annual video awards. The coolest thing about these competitions is all the work people create for submission. 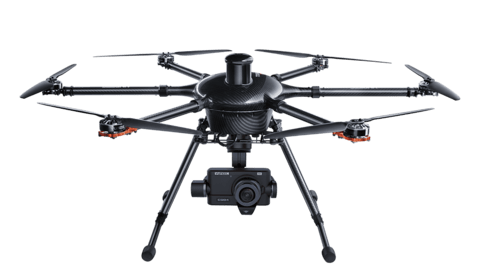 Over my past three years making a living solely off drones, I've realized there are so many uses for these things. The more I look into them and learn about them just excites me. 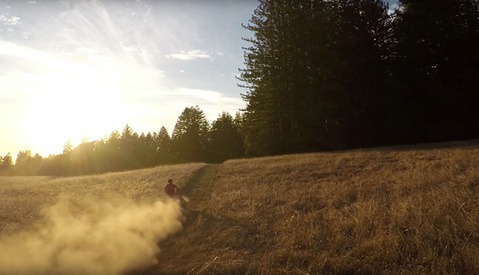 There was a good mix of cinematic droning, creative droning, and even some fpv droning. After reviewing footage for many of the recent festivals, AirVuz walks away as the leader in the FPV category, a realm I have been very interested in this year after seeing some of the content those guys put out. Check out the winners of each category listed above and be sure to comment your favorite video.